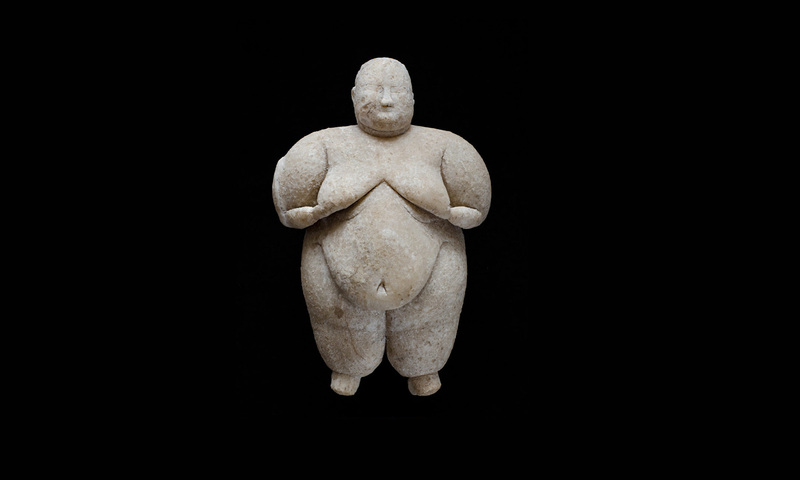 The figurine, wrought from recrystallized limestone between 6300 and 6000 BC, is a rare find in a place where most previously discovered pieces are sculpted from clay and deformed over millennia in the soil. Whatever form this metamorphosis may have taken, it did not happen overnight. Humans first settled in Çatalhöyük around 7500 BC in an area overlooking the Konya Plain, now in present-day Turkey. The settlement reached its peak around 7000 B.C. and was abandoned around 5700 BC.